My Friend Teddy is friendly and has a cool yellow spikey hair. My other two kids first toy was a teddy bear. 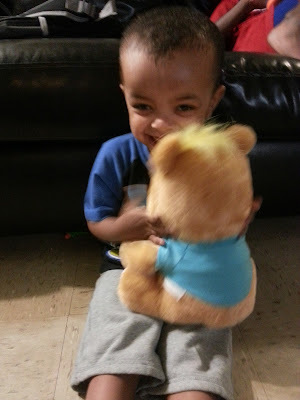 I wanted Davin to have his own teddy. My Friend Teddy isn't an ordinary bear. He can interact back and move its mouth to talk. I helped Davin to install My Friend Teddy on Google Play. My Friend Teddy can speak in different languages English or Spanish. He can tell children stories, play fun activities, solve puzzles and explore the zoo. Davin is 2 years old and open to learning. My Friend Teddy says many words. Davin will be able to learn new words. He hugs Teddy and loves his new interactive toy. My Friend Teddy can be customized for my son's age and personalized to know his likes and dislikes. My Friend Teddy is Davin's new best friend. He is safe day and night. Teddy is just so lovable and hug-able. Any child would love to have one. This is a great gift for a child. It will keep a child busy, as it does for mine. My Friend Teddy is suitable for kids 2+ and uses three AA Alkaline batteries (not included). 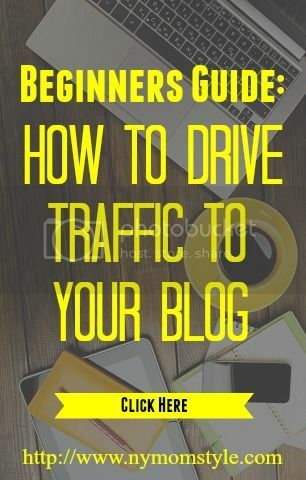 It works with iOS or Andriod tablet or smartphones. My Friend Teddy requires Google Play or iTunes to install the App for use. 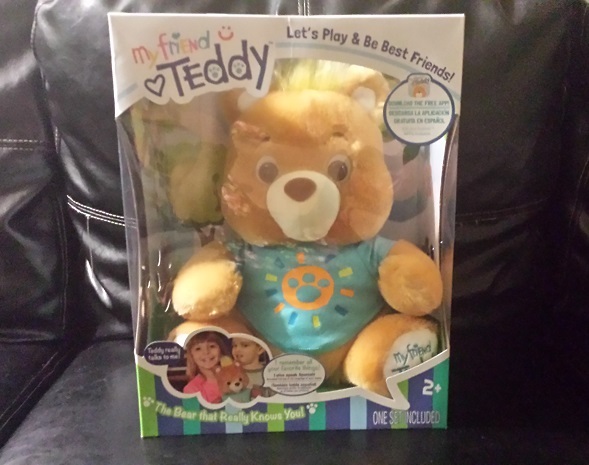 To install the My Friend Teddy App go via Google Play or iTunes. You must have internet connection speed of 3G or faster and broadband is recommended. For video instructions visit www.myfriendteddy.com/instructions. My Friend Teddy has a cute aqua t-shirt with a sun bear print on it. He comes in a box with instruction manual. For information about My Friend Teddy visit www.myfriendteddy.com. It retails in stores for $39.93, available in Walmart and other stores. You can purchase it for your child or a friend. It comes available in colors pink or tan at Walmart. For My Friend Teddy product offers connect with them on Facebook and Twitter. This is adorable! My daughter is about to turn 2 and this is definitely being added to her wish list. Thanks! Oh wow! Technology has come so far lol! I think this would make an excellent Christmas gift for little kids. Mine would have loved it when he was that age. Oh my goodness, this is so adorable!! I have an almost 2 year old son and a 7 year old daughter who would go crazy over this!! How are you enjoying it? It is still holding up and working? It seems to be nice quality and seems like it would be easy to use. Your son looks like he loves his Teddy friend! I think it is great that it can speak in English or Spanish. That's a good way to give kids a head start with speaking another language. I have to say this does remind a little bit of Teddy Ruxpin. That bear is so cute. I love the spiky yellow hair. He looks cuddly. Wow.. This is a great toy.. Would definitely make it for the holiday gift list.. This is so cute.. I have seen other reviews on this before and I think it so cute. Such a great Christmas gift idea. My son is only 19 months, do you think this would be a good gift for him?